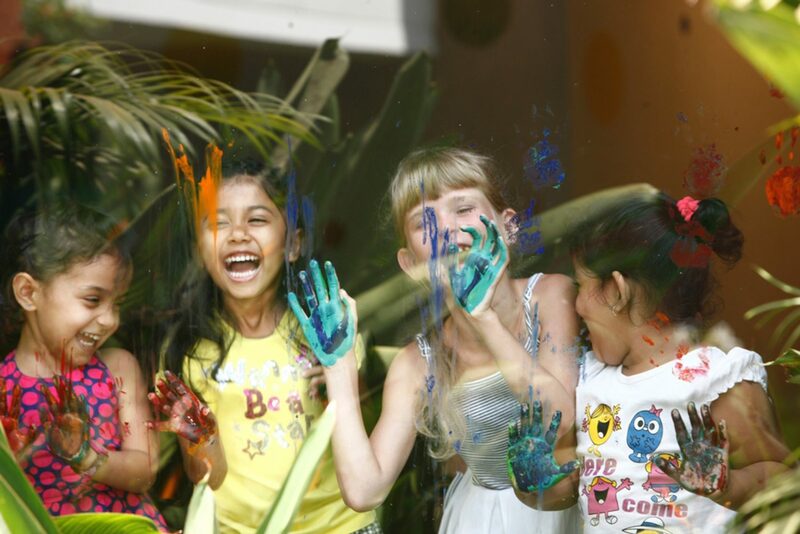 Alila Hotels & Resorts believes in immersive family journeys, designed for memorable moments. Here are the best of their curated experiences across the portfolio. In keeping with Alila’s philosophy, each personalized program has a sense of place which celebrates the local community and its environment. The extensive collection includes learning how to make traditional Balinese offering baskets from an experienced craftsman, how to play the gamelan – the ensemble music of Java and Bali, cooking classes in China, and a butterfly walk in Oman, all in the company of our local Leisure Concierge team. In June 2016, Alila Anji made its debut as the brand’s first China property. Families are made to feel at home with a stay in one of the 74 stately villas and rooms, each designed to provide understated comfort within a peaceful oasis. For the adults and the little ones, the resort unveils their new cooking class series in ‘You are the Chef’. Guided by the hotel chef, adults can learn how to recreate the flavors and local dishes of Anji whilst the children bake tasty local treats under the supervision of the pastry chef. 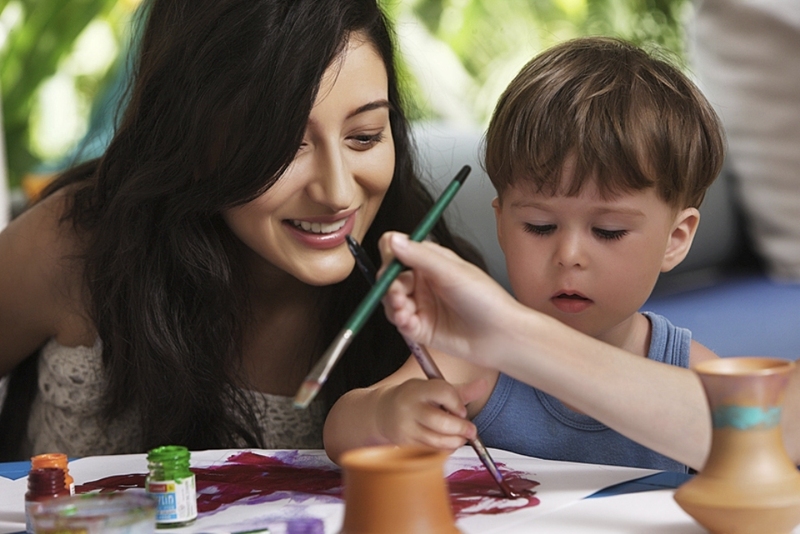 Other activities offered at the hotel for families include ‘Little Craftsmen’ – where parents can enjoy Kite Making Magic with their little ones in reminiscence of their childhood play times, making from scratch and flying their own creations. Alila Ubud is a tranquil and secluded hillside retreat that sits high up on the edge of the rich green Ayung River valley in Bali’s central foothills, in the Balinese village of Payangan. Offering a plethora of traditional activities, this holiday will have the whole family immersed in rich Balinese rituals. 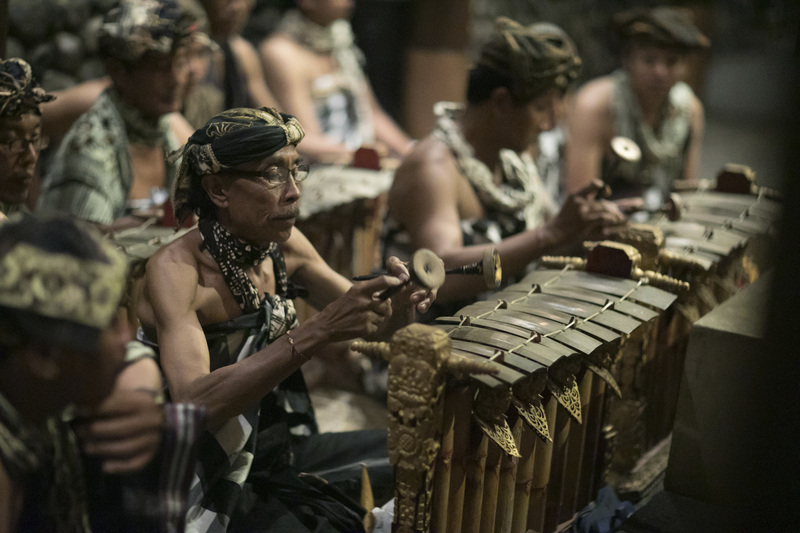 Children can learn how to make traditional offering baskets from an experienced craftsman or learn to play the gamelan – the ensemble music of Java and Bali. 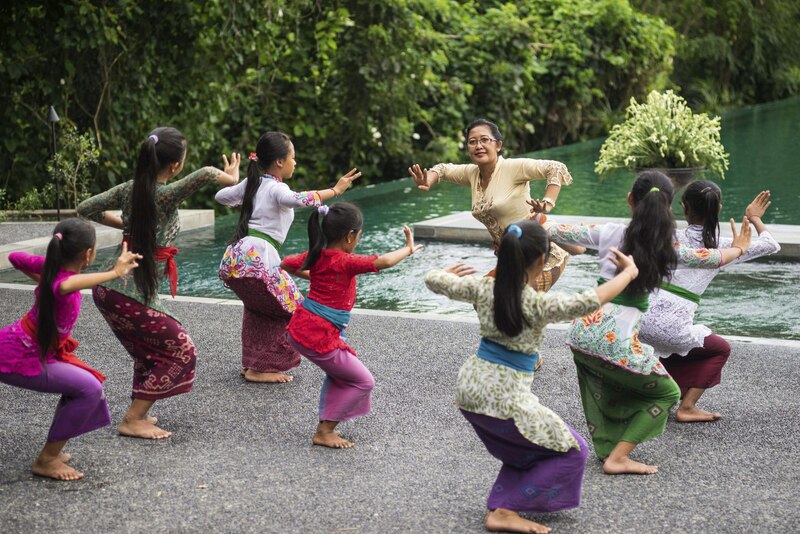 Whilst the kids are busily engaged, parents can enjoy a ‘Balinese Organic Culinary Masterclass’ or learn about the delicate art of batik textiles. 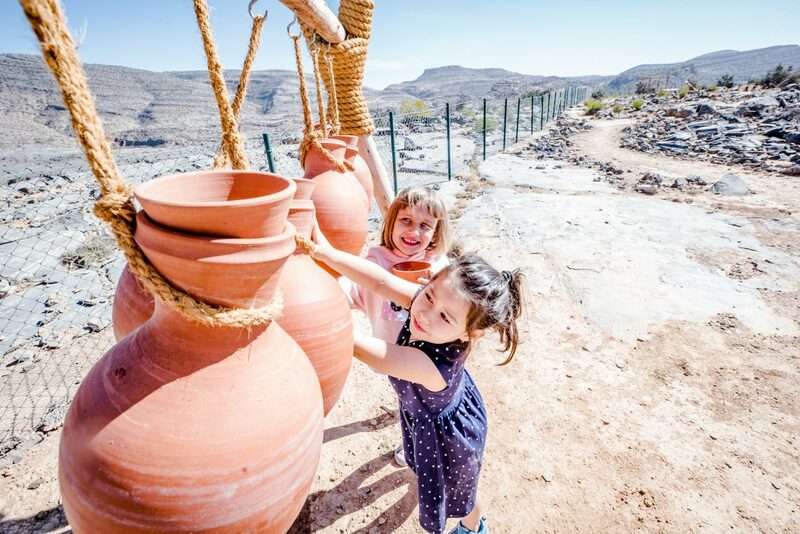 Alila Jabal Akhdar is a LEED-accredited design-forward hotel with 86 beautiful rooms and suites, built in the traditional architecture of old Omani stone dwellings amid a stunning mountain landscape. 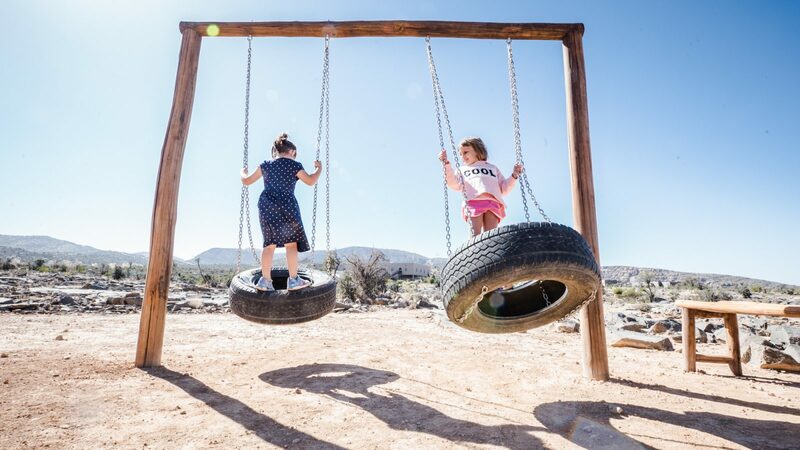 Offering several activities and experiences including nature walks, hiking trails, mountain biking and off-road drives, sporting families won’t be disappointed. The new ‘Butterfly Trail’ offers an irresistible adventure for families to embark on a 3km trek around the resort. With a scavenger map in hand, the little explorers will set off on a journey of active discovery, learning new facts about the mountains and its inhabitants along the way which include 11 species of butterfly and over 40 species of bird. Alila Diwa Goa, in the southern part of the region, sits amidst lush, verdant rice plantations. The Family Terrace Rooms are brilliantly located on the ground floor near the club facilities and children’s pool. 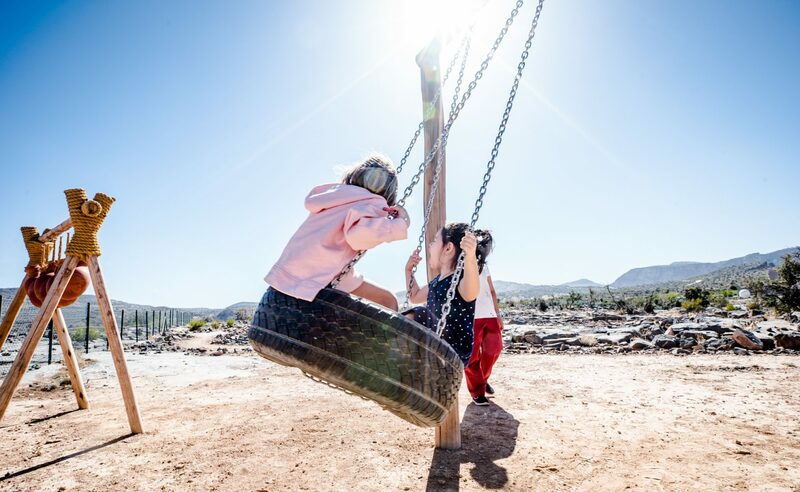 Families can enjoy a host of activities including cricket, board games, arts & crafts, indoor movies, as well as family spa treatments for pampering with traditional treatments tailored exclusively for children. For more family time, the resort will organize a kids beach picnic complete with lessons on sandcastle building altogether.